As the Senior Director of Inside Sales, Scott brings more than 20 years of high tech sales experience to SparkPost. In his role, Scott is responsible for driving customer growth and engagement for the company’s cloud email service offerings through our inside group. Joining SparkPost in 2014, Scott assisted in the company’s expansion to SaaS, and built out both the Sales Development and Inside Sales teams. Prior to his joining SparkPost, Scott was a Sales Director at Marketo, a leader in the Marketing Automation space. Before his time at Marketo, Scott held sales leadership positions at WebEx which ultimately lead to a successful acquisition by Cisco and at VeriSign through their successful IPO. 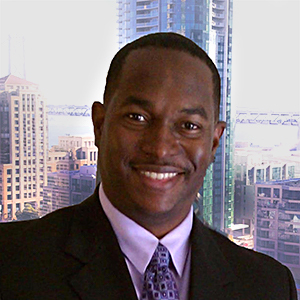 Scott holds a Bachelor of Science degree in Business Management from San Francisco State University.